Deck all their beauty kits this season. The ideal stocking stuffer to keep giftees looking great for holiday parties, into the new year and beyond. 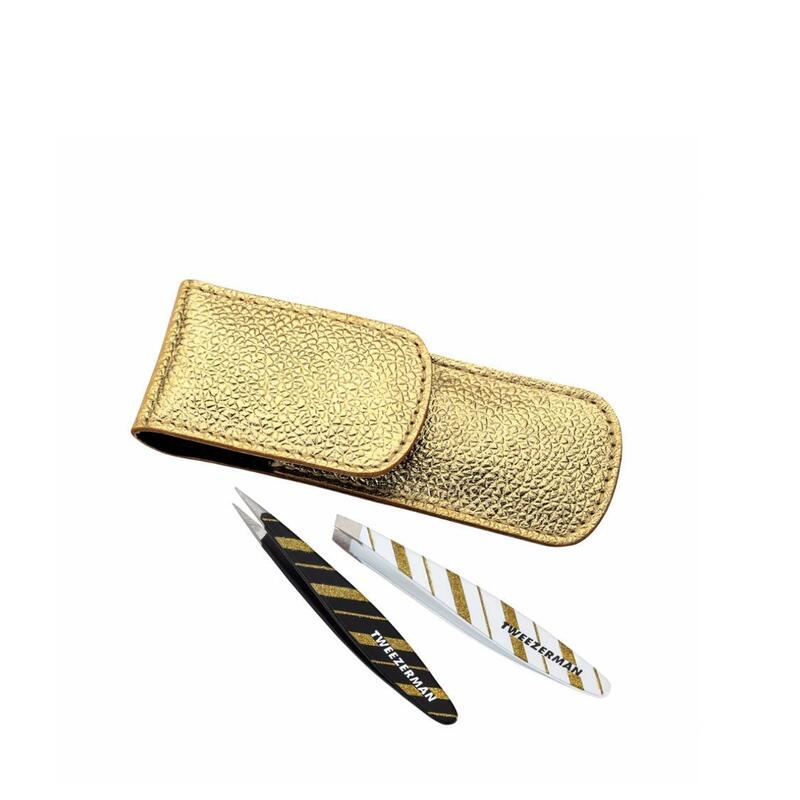 The set features our famous, precision Mini Slant Tweezer outfitted in glitter and our top selling 10x Magnifying Mirror.